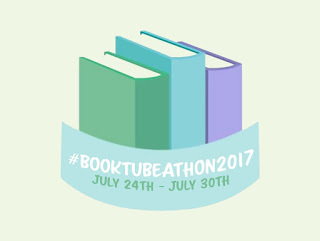 Whole Latte Ideas: I'm Doing Booktube-A-Thon too! 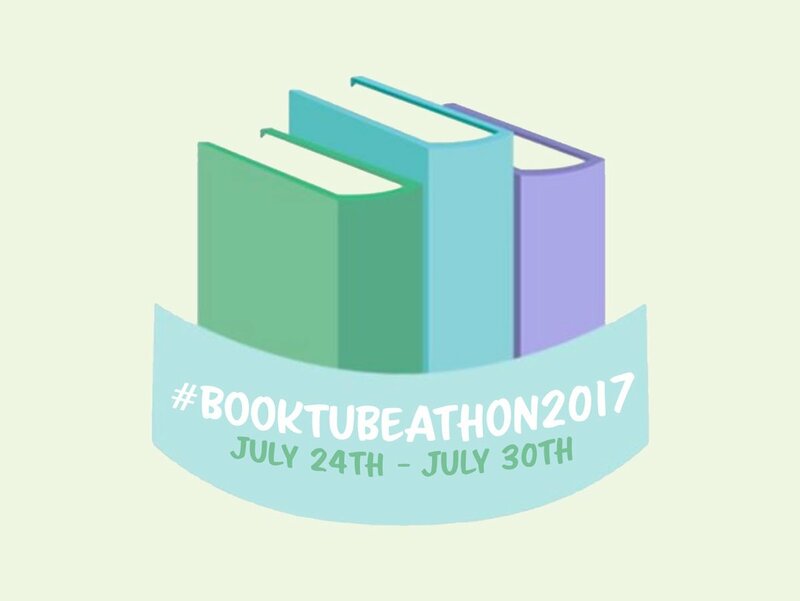 I obviously won't be doing the video challenges but Biannual Bibliothon has released the blogger challenges so I will be doing those and I'll try to incorporate my progress on Booktube-A-thon. I will be sharing about my progress on Twitter @juliecornewell and Instagram so you can follow me there. Now on to my TBR. 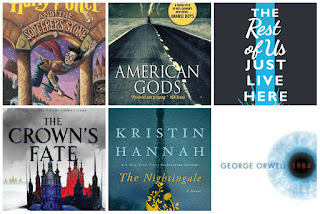 I am going to try to combine these with my summer Biannual Bibliothon TBR. 1. Read a book with a person on the cover. 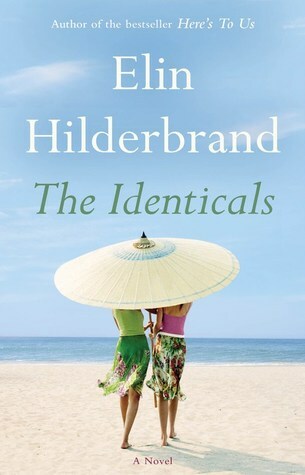 I have chosen The Identicals by Elin Hilderbrand. 2. Read a hyped book. 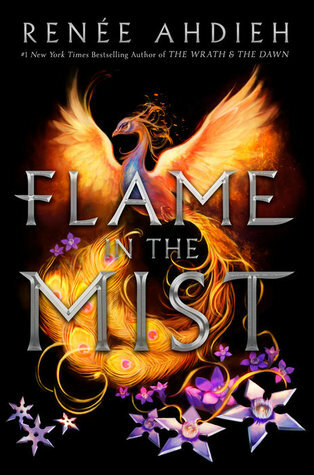 I am choosing the group read for Biannual Bibliothon, Flame in the Mist by Renee Ahdieh. 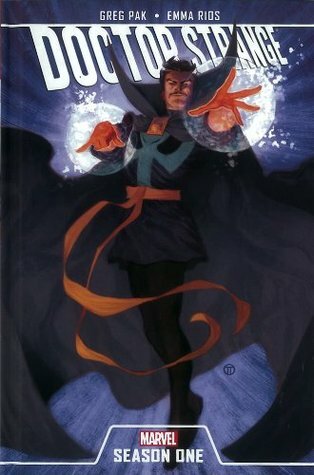 I know you don't exactly choose a book for this challenge but I'm adding Doctor Strange: Season One by Greg Pak and Emma Rios just so I can complete this challenge. 5. Read about a character that is very different from you. 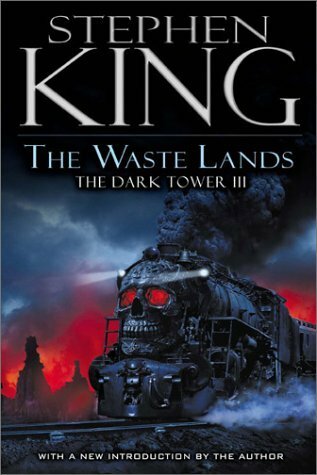 Just about every book in TBR can fit this challenge but the gunslinger from The Wastlands (The Dark Tower series) by Stephen King is definitely not like me. Disclaimer: I may switch what book I use for this challenge. 6. Read a book you bought because of the cover. 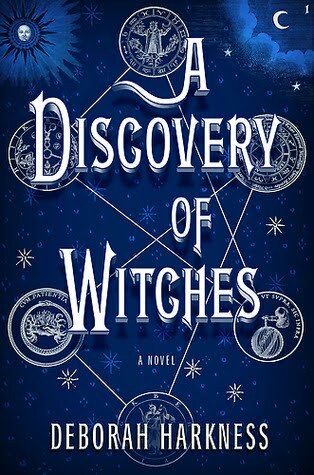 I want to know what all of these symbols mean or are they just randomly put on the cover of A Discovery of Witches by Deborah Harkness to make the book look more mysterious and archaic? 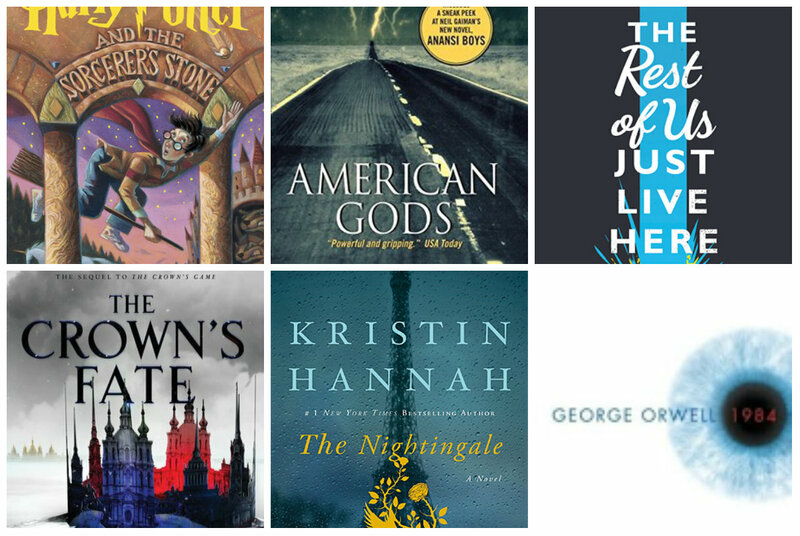 These are the other books I have chosen for my Biannual Bibliothon and Booktube-A-thon TBR. 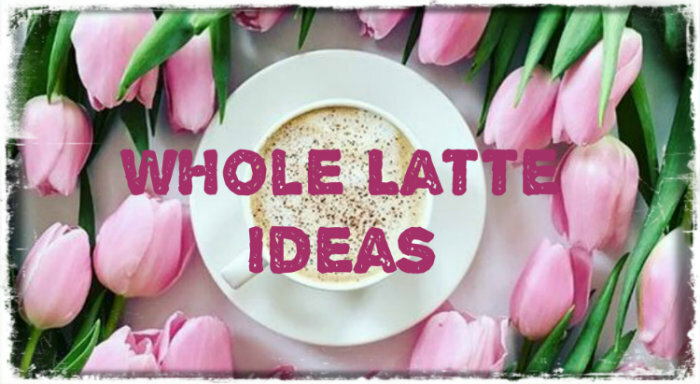 **WELCOME TO WHOLE LATTE IDEAS! 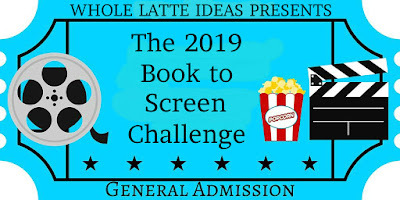 ** WHAT'S NEW FOR 2019: I am hosting a Book to Screen Reading Challenge and Pay Yourself to Read Challenge. I also will go back to posting book reviews. The Paranormal and YA challenges will not be returning for 2019. Thanks to all who participated! I've also finally committed to creating THE BOOK BLOG DIRECTORY! 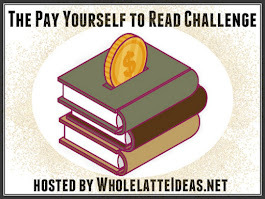 Announcing the Pay Yourself to Read Challenge! Announcing The 2019 Book to Screen Challenge! I didn't want to finish it! I wanted to throw it against the wall or kept falling asleep from boredom. Julie has read 0 books toward her goal of 50 books. It’s Been Nearly 80 Years Since the Japanese American Internment Camps. We Still Have Work To Do. 37 Fabulous Mason Jar DIYs You NEED for Summer!